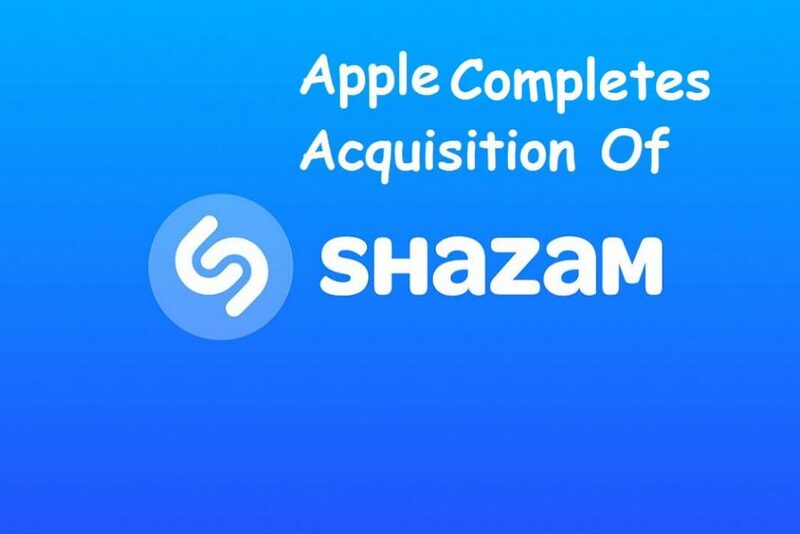 The latest news concerning Shazam, one of the most famous music apps across Apple Store and Google Play Store globally, is related to its ownership. On Sept 24, 2018, Apple announced about officially completing the acquisition of the app. As usual, the app will be available for download in all Apple OS, however, it is going to be completely ad-free, as stated by Apple, Inc.
“Shazam was one of the first apps that Apple launched with its App Store”. Because of the similarities in innovation and creativity, prioritized by both the companies in making their products, the acquisition, or collaboration of some sort at least, was bound to happen, as stated by officials at Apple. Shazam is one of the most popular music apps in the world. So far, the app has been downloaded at least a billion times, and it is used a minimum of 20 million times every day to search for music. With Shazam, the users can discover, play and share their favorite music and videos. You can find your almost every song in Shazam by searching for them conventionally, i.e. by typing their names. Also, you can let the app identify a song, by making it listen to a small clip from the song playing around you. Apart from simply finding and listening to songs, you can follow your favorite artists, and get connected to them. This is an exciting attribute, especially for the fans, as it keeps them updates with the latest happenings concerning the artist. Also, the app is also a great platform for artists to popularize their music and get connected with the fans. These innovative features make Shazam one of the best music apps across the globe. Apple music app, that come preinstalled with most of the Apple devices such as iPhone, iPad, Apple Watch, Apple TV and Mac, is quite similar to Shazam in the context of the features. However, with the acquisition of Shazam, Apple would like to bring the resources and manpower of both the companies together, and come up with brand new features and functionalities that are sure to be revolutionary, and first of their kind. They are looking forward to offer the users the kind of experiences, within the app, that’ll thrill them, and make it possible for them to enjoy their favorite music and videos in the best possible way. Next articlemacOS Mojave is now available to public : What’s New in Mojave?